Just a quick reminder! 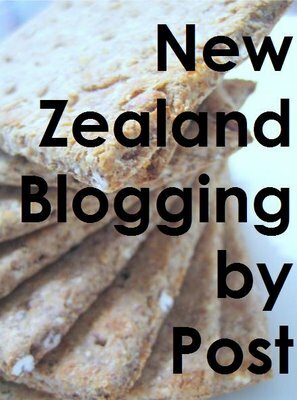 Everyone who has emailed me to join in with New Zealand Blogging by Post should now have received an email with the details of the lucky recipient of their parcel. If you did want to join in and have not received an email, please let me know as soon as possible.